There are times when you might have trouble importing images for some reason or another. A final step in troubleshooting for the images is to check if your host meets the server requirements. 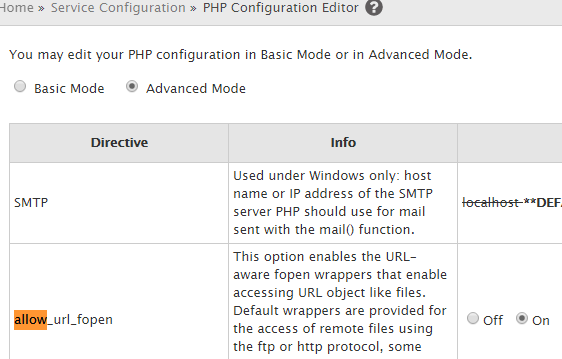 Install and activate the WordPress phpinfo plugin. If not, then get in touch with your web host so that they can enable these extensions in the php.ini file.